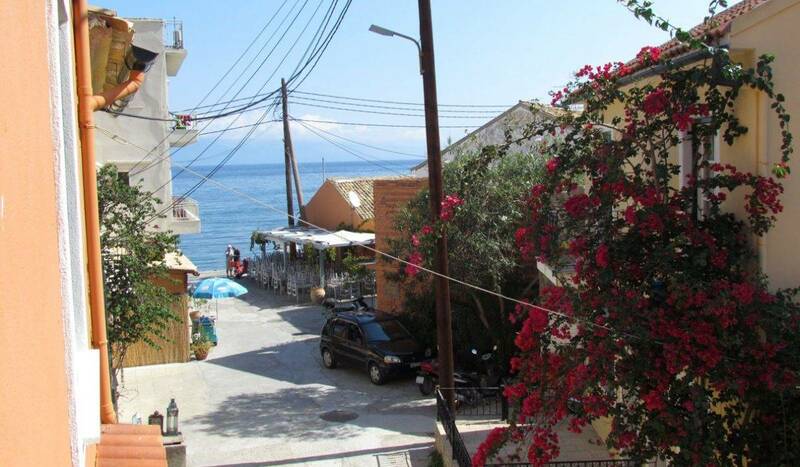 Right in the heart in the village of Loggos, Alekos is a charming first-floor apartment. 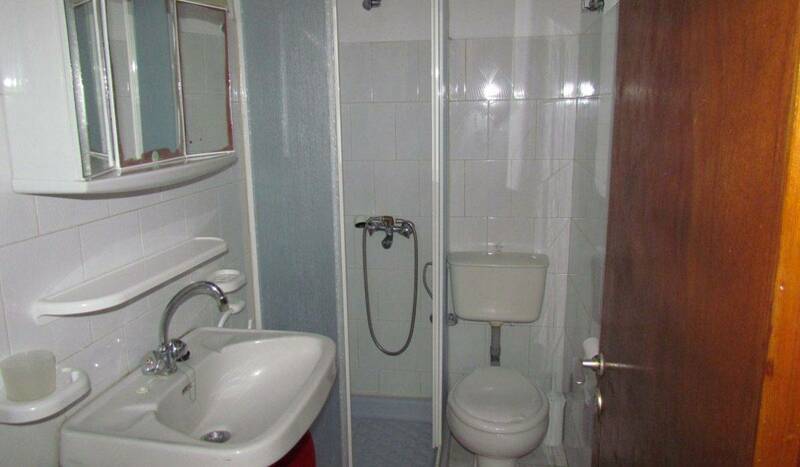 It is the perfect choice for anyone looking to be close to the harbour. Overlooking the bustling town centre, you can sit and watch the fishermen at work in the afternoon sun from the comfort of the shaded balcony. Tucked away on a quiet side street, this traditional yet simple self catering apartment is a great retreat after a busy day exploring the sites of Paxos. Alekos has it all. 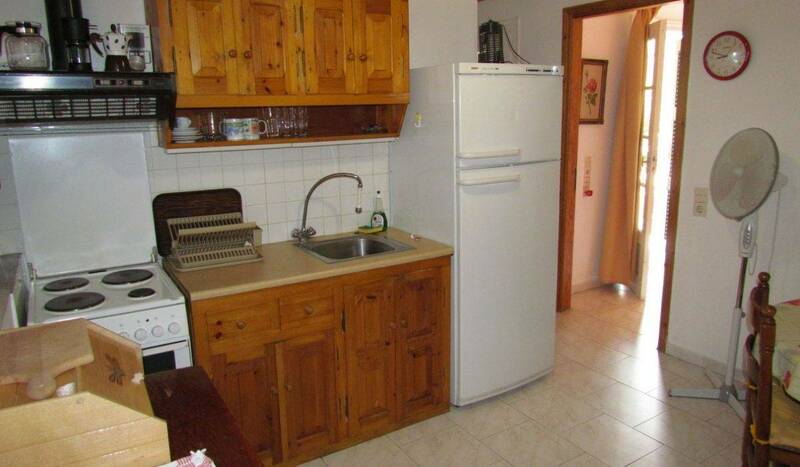 Complete with a double and twin bedroom, (both with air conditioning), a kitchen/breakfast room, shower room, dining area and outside seating. 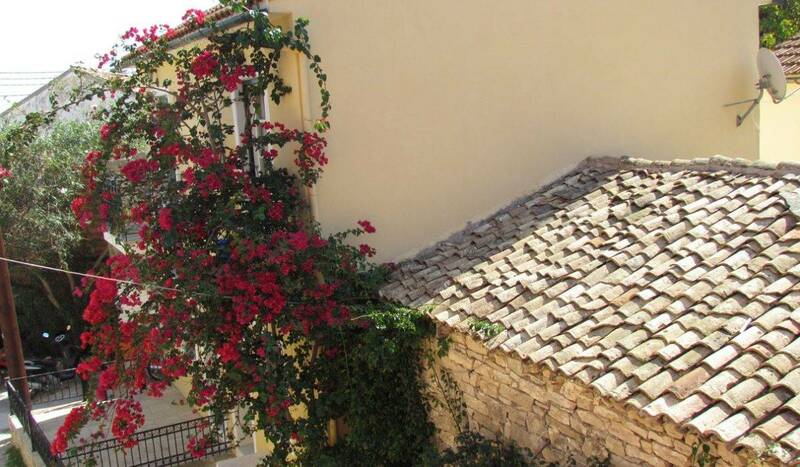 It has everything you need for a comfortable stay in Paxos. 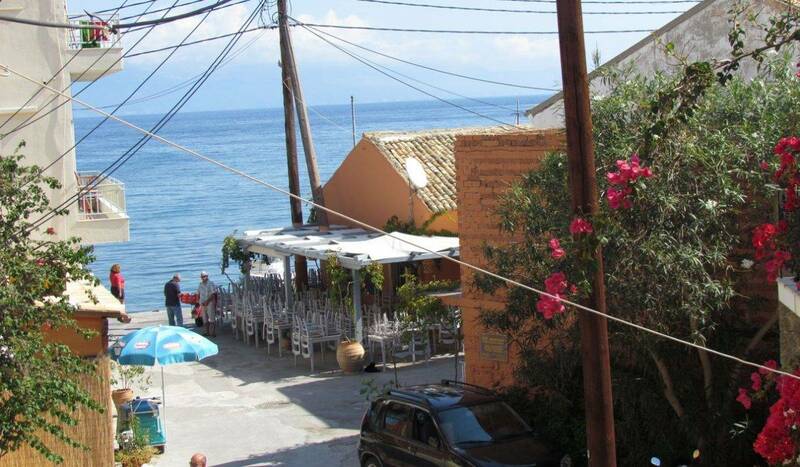 Just down the street is a small taverna and grill, where you can sample the local delights and tastes of the island. 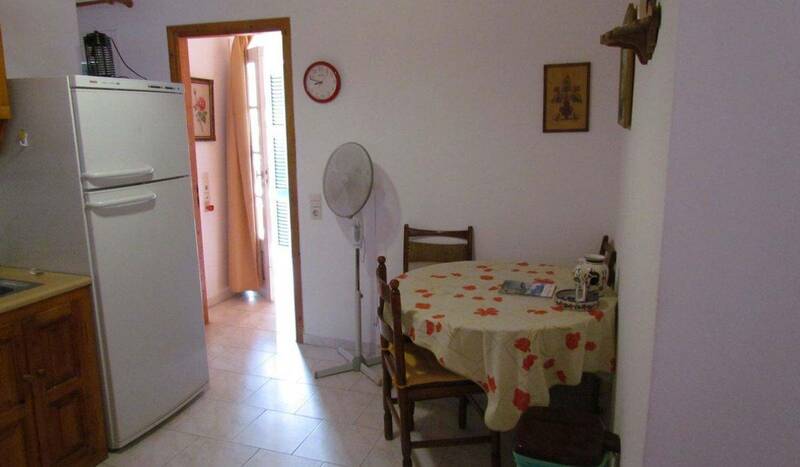 Centrally located, the main town is no more than a minute walk away. 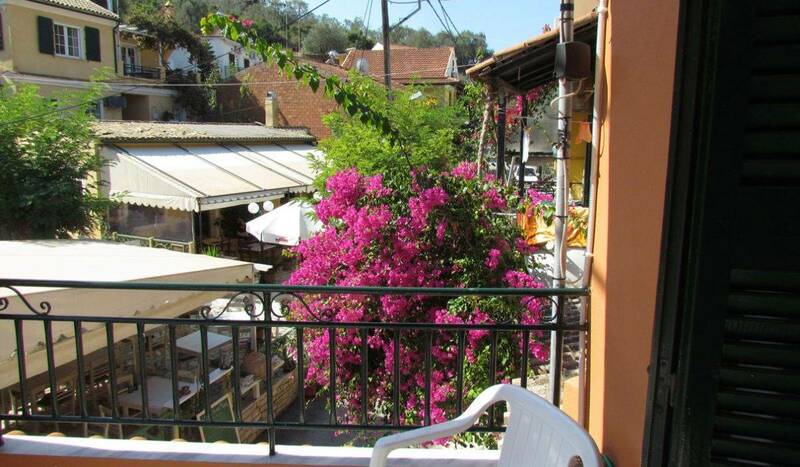 Enjoy the local wines on offer at the various tavernas, or enjoy a morning coffee at one of the cafes. Furthermore, if you fancy staying in you can always eat in the comfort of your apartment using fresh ingredients bought from the mini market. If morning swim takes your fancy the nearest beach, Levrechio, is only five minutes away. Passing the bakery on your way, why not treat yourself to some freshly baked croissants for the day ahead. They are too tempting to resist.